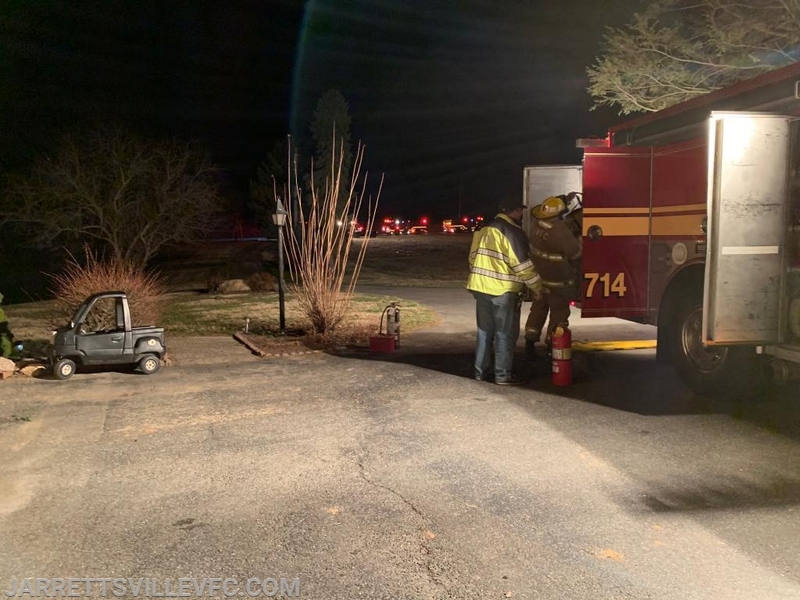 The Jarrettsville Volunteer Fire Company was alerted for a chimney fire located in the 2000 Block of Cox Road. 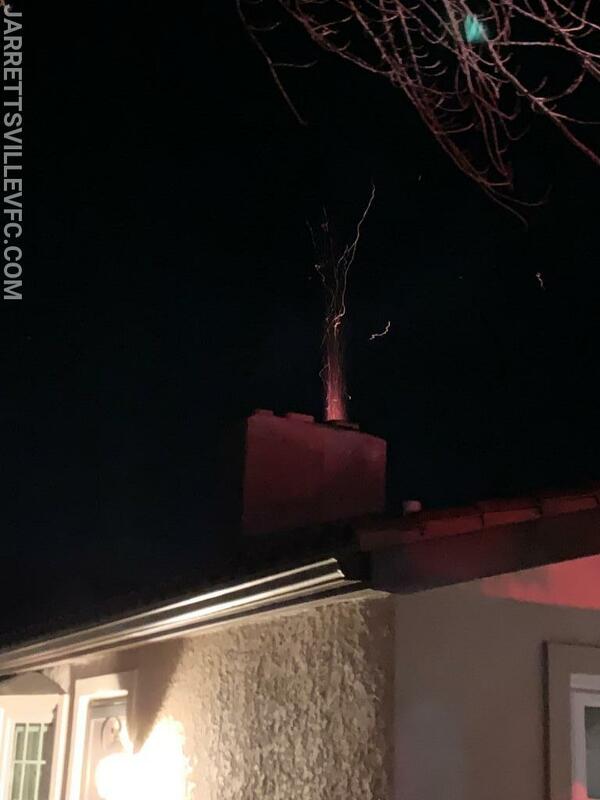 First arriving units reported a single story dwelling with flames and embers showing from the top of the chimney. 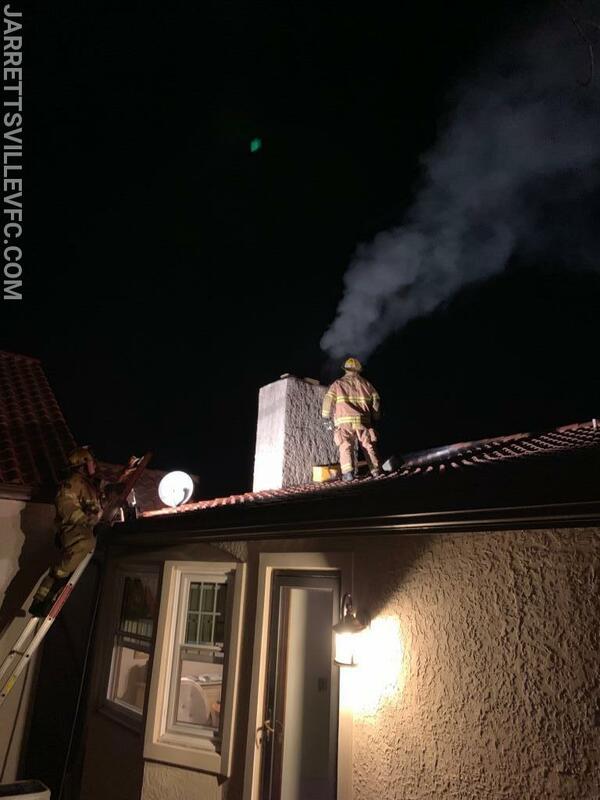 Crews went to work clearing out the firebox and extinguishing the fire, which was contained to the chimney. Crews remained on scene for a brief period of time before returning to service.